Transformation. It’s a word used a lot lately. The business world is changing rapidly, pushed by changes in customer buying behavior like never seen before. But today the process has accelerated so dramatically that incremental changes are not enough. Technology has made available more efficient, faster, simpler, competitive and less expensive ways of doing things. Your organization must fundamentally transform how you operate or risk losing out to competitors. Sify’s Data Center Transformation Services helps you create a technology operating environment that drives productivity, agility, and innovation. It’s not only about improving infrastructure or performance but additionally about re-aligning outcomes to support business growth in a rapidly changing world with evolving customer expectations. Key attributes of a successful data center transformation recast enterprise IT as more competitive, efficient, agile and cost-effective. You’ll get to market faster with business services and products by utilizing a fully-integrated, managed and dedicated cloud platform. The line of business units within your organization will be able to request services from a standard catalog aligned to their business needs from a highly intuitive self-service portal. They’ll be able to see the charges incurred for consuming those IT services for business services and products in near real-time. Business isn’t one-size-fits-all. So our Data Center Transformation Services isn’t a standard solution but is instead highly customized and specific to each customer’s industry, business objectives, products, services, IT maturity, compliance requirements and IT challenges. Sify believes in engaging with you as a trusted consulting partner and to deliver a demonstrable, positive impact on your revenue, profitability and user experience at all stages of our partnership. With our consultative approach, we start by listening to you and understanding your short-term and long-term business objectives. Technology must be aligned with your organization’s objectives, not the other way around. Our expertise around industry needs, challenges and insights inform our business consulting approach that matches business value to a transformation roadmap. In the new world paradigm, your IT should no longer be seen as a cost center but rather as a business value enabler that enhances your customer experience. A digital strategy is now as critical as a business plan. It encompasses your business model, customer requirements, and many other things. People. Processes. Tools. Technology. Governance. Regulatory compliance. Customer experience. Stringent security. And rapid scalability. 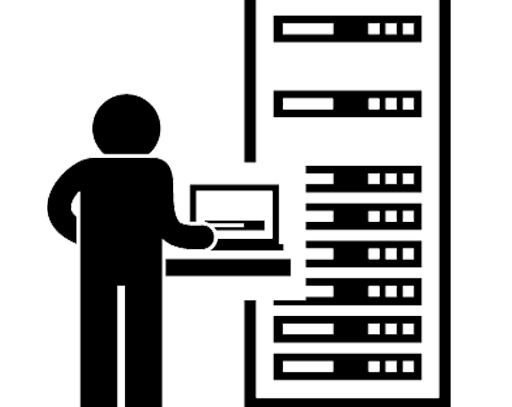 We design a blueprint of robust, agile and scalable IT Infrastructure with applications and business services. 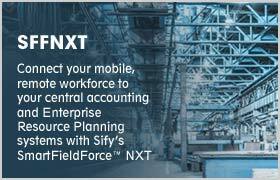 You can then choose from a wide array of choices based on Sify’s offerings that meet your current and future needs. 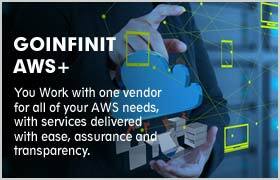 We offer integrated product and services offerings in public, private or hybrid clouds. 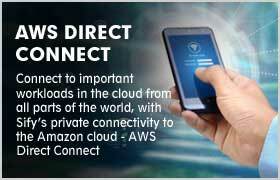 Colocation services are also available in Sify data centers. 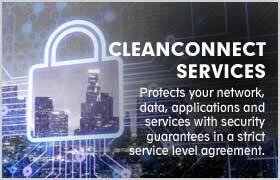 You can also choose managed services for deployment on-premise or in a hosted data center and telecom services. 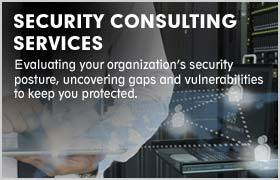 Sify consultants also provide application integration and management services. We recommend the right combination of products and services to meet your needs today and into the future to support business outcomes. 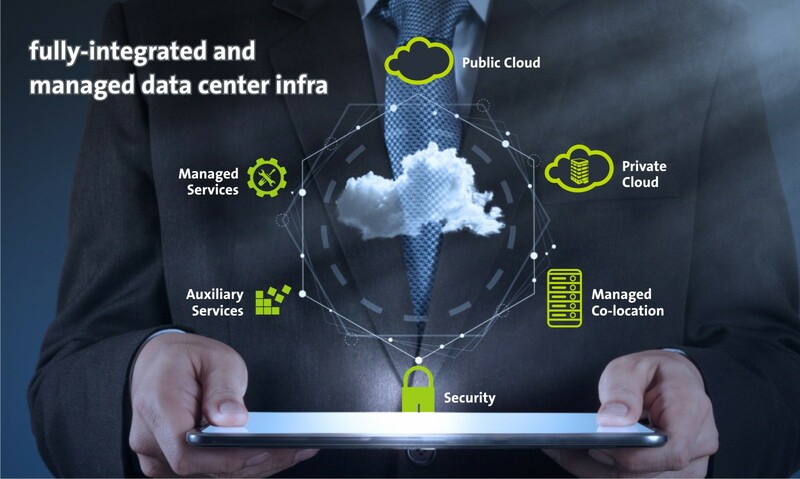 Sify Data Center Transformation Services can provide enterprises with a dedicated IT platform in the cloud with an as-a-service model. 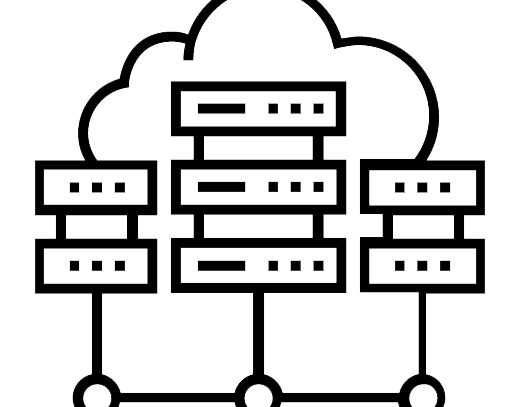 This setup offers a consolidated, rationalized, virtualized, cloud-enabled and dynamically orchestrated infrastructure. This infrastructure can be designed and implemented as highly programmable and adaptable building blocks that can be modeled and revised based on your changing business cycles or priorities. We’re technology agnostic and partner with major OEMs like HP, Dell, Cisco, Microsoft, SAP, Oracle, RSA, Juniper, Fortinet, Akamai, VMWare and Amazon Web Services to use the solutions best suited to your business need. Our flexible payment options include the ability to pay no upfront costs and instead accrue charges based on component deployed, per-transaction, per-usage or per business outcome. Sify does not hesitate to innovate commercial models specific to your industry and your business-aligned IT strategy. 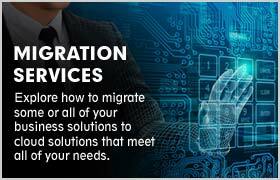 Contact Sify today to find out more about our Data Center Transformation services.